How to do the mother of all Oktoberfests right. 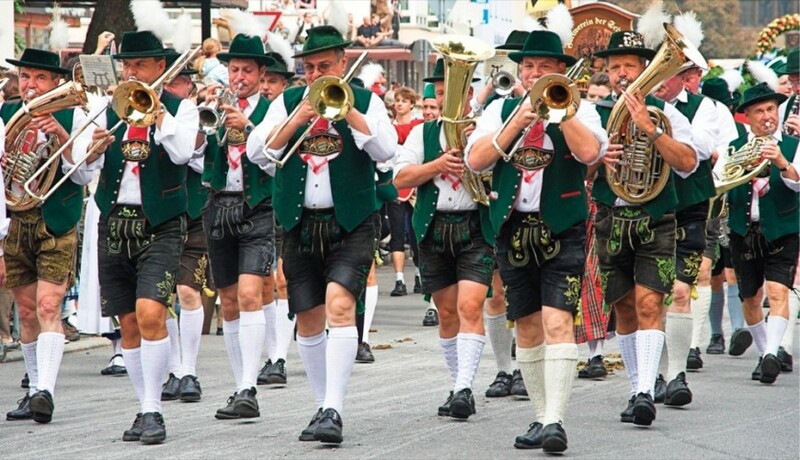 If you know one thing about Munich (München, as the Germans call it), it’s probably Oktoberfest. 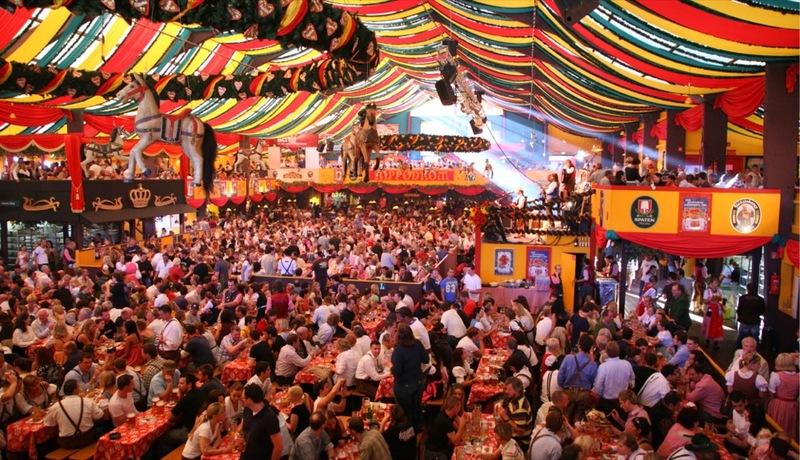 The annual volksfest will draw more than 6 million people to the Bavarian capital September 19–October 4 this year. 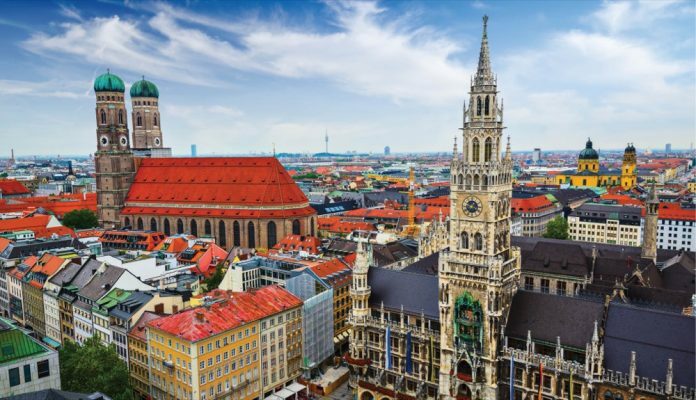 But Munich is so much more than beer: The third-largest city in Germany is also one of the best-preserved and has a rich cultural heritage dating back to the 12th century. Though the earliest mention of the festival dates to 1158, the first official Oktoberfest celebrated the 1810 wedding between Crown Prince Ludwig and Princess Therese—that’s why the festival grounds is called Theresienwiese. Cincinnati and Munich have been official sister cities since 1990 (and our beloved Tyler Davidson Fountain was cast at Munich’s Royal Bronze Foundry), so you can consider a trip to Deutschland this fall a cultural exchange. Oktoberfest goes down just southwest of the city center; if you’re not sure where to go, the people wearing dirndls and lederhosen will lead you to the Wiesn. You can take your pick of the 32 tents, each of which has its own feeling and flavor. Some tables will be reserved, but you’re more likely to find a seat before 4 p.m. Ask strangers sitting next to open spots: Ist hier noch frei? Before long, you’ll all be old friends, linking arms to sing traditional songs. Ein Maß, a liter of beer, will run you about 10 euro, and it’s courteous to keep eating and drinking as long as you have your seats. In case Oktoberfest doesn’t quench your thirst, you can stop by the original Hofbräuhaus München to order another in the 400-year-old biergarten in the center of the Altstadt. Not too far from there, you can drink up the city’s brewing history at the Bier- und Oktoberfestmuseum. For casual drinking and eating, explore the Viktualienmarkt, a daily open-air market with more than 100 vendors. Munich is swarming with museums. The Deutsches Museum showcases the best of Germany’s technological history, and the Residenz palace, the former seat of Bavarian government, has an incredible collection of antiques, sculptures, and architecture. Nazis had built up Munich as the “Capital of the Movement,” and the Haus der Kunst displayed the work of German artists whose views mirrored their ideal. After WWII, it was a mess hall for American officers; it now houses modern art exhibitions. The Englischer Garten, one of the largest public parks in the world, is a calming place to recover from your Oktoberfesting. If you see anyone lugging surfboards, follow them to the artificial waterfall on the Eisbach River that has become an unofficial urban surfing spot. The architectural legacy of the 1972 Summer Olympics is Olympiapark in the north of the city, which is still used for events and sports year-round. The green spaces are perfect for a picnic. It’s well worth paying 2 euro to climb to the top of the tower of the Alte Peter, the oldest church in Munich, built in the mid-12th century. The 360-degree view of the city from the middle of the Altstadt will take your breath away if the 306 steps to get there don’t do that first. Hotels book up understandably early for Oktoberfest, and deals are just a dream for those two weeks. (You’re looking at rates of at least $200 a night to be within five miles of the Theresienwiese, and much more than that to be within stumbling distance.) To save a few euros, consider arriving during the last few days of Oktoberfest and then staying on to enjoy Munich. Our best recommendations for a stylish stay: the Louis Hotel and the Cortiina Hotel, both by the Viktualienmarkt, or the Marc München by the Hauptbahnhof. 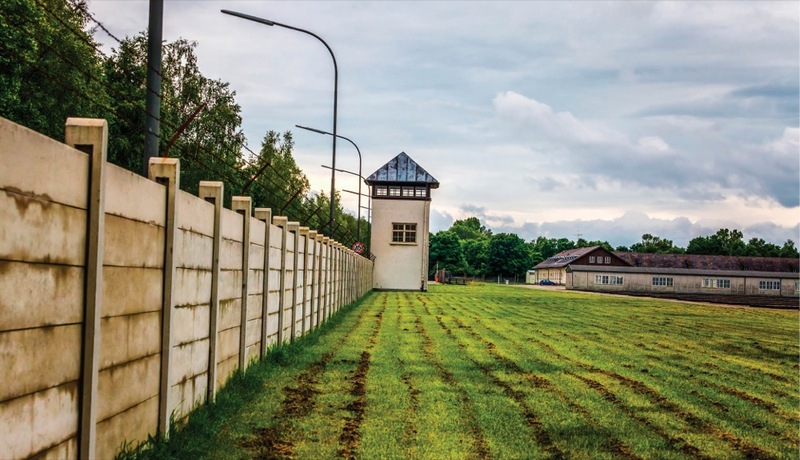 Follow a somber history to Dachau.